With its commanding presence, the exotic crinum lily enhances more formal to wildly tropical landscaping. A giant lily like this can be the centerpiece of your landscape. Already impressive in size and growth habit, it occasionally tops it off by producing a long stem with an enormous flower. Crinums bloom on and off all year. They widen at the base with their many suckers or "pups" - baby crinums - that you can remove or leave in place. 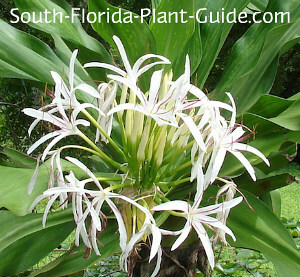 The most common in home landscapes is the white flowering variety (Crinum asiaticum) which grows to about 5 feet tall. This plant's flower is pure white and sweetly scented. 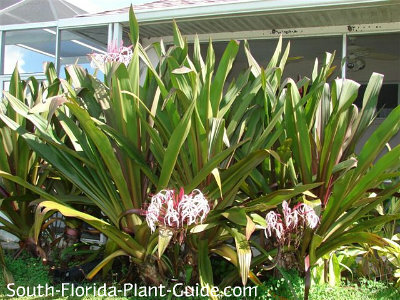 Another popular variety is "Queen Emma" (Crinum augustum) which grows to about 6 feet with big purplish leaves and a magenta and white bloom. The foliage on both of these plants is upright and stiff, forming an attractive clump. 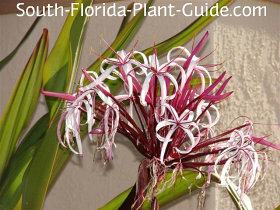 There are other varieties of crinum lily including some that grow in swampy areas, and some with flowers in different hues of pink and purple. This is a moderate grower that prefers a well-drained area in full to part sun, though it will grow in shadier spots. In more shade, the Queen Emma's leaves will revert to more green in color. The plant blooms all year - whenever it feels like it - usually more often during warm months of the year. These lilies grow not just tall but wide as well...plan on about 5 feet or more in height and width. You can't do anything about the height, but to lessen the width, regularly remove new growth around the base. If you continually remove all the pups, you'll expose the center trunk of the main plant - generally less attractive than letting at least some of the pups surround the mama plant. 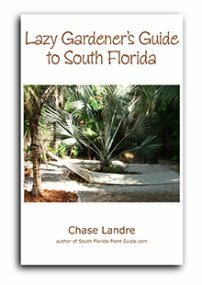 Considered moderately cold hardy, the white crinum is somewhat more so than Queen Emma and does fine anywhere in South Florida. Queen Emma prefers Zone 10 and bordering areas of Zone 9B, though in a well-protected spot this plant may do fine in cooler regions. 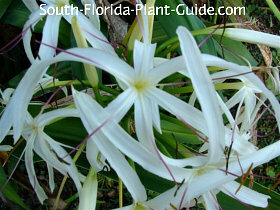 Crinum lily is moderately salt tolerant and works well on coastal properties. Though it's moderately drought tolerant, this plant can take moist conditions occasionally and looks spectacular when planted near the edge of a pond. It contains toxins and the sap can cause skin irritations in some people who are especially sensitive. If that describes you, wear gloves when handling. Add composted cow manure and organic peat humus to the hole when you plant. No trimming is needed other than to remove browned leaves. To keep the plant looking tidy, you may want to clean up around the base occasionally, removing any excess pups. Because these lilies are big plants that grow into a wide clump, place them 3 to 5 feet apart from each other. 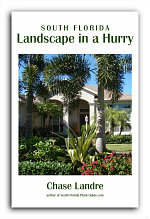 Place 5 feet from large nearby shrubs. Small plants like perennials or groundcovers can be placed fairly near...about 2 feet away.They will adapt to the crinum's spread as it matures. Come out from the house at least 3 feet. Ditto for sidewalks and drives. Crinum lilies work fine in containers - very large ones, that is. COMPANION PLANT SUGGESTIONS: These plants show to their best advantage with low plants around the base. 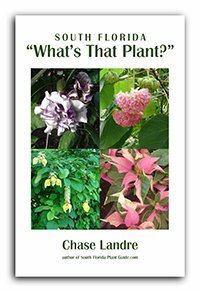 Consider blue daze, sweet potato vine, coral creeper, or dwarf oyster plant.